Meet some of our amazing/beautiful dancers! KENNETH: first began dancing when he was 11 years old. Prior to dancing, he had always been passionate about the arts, being involved with drama, drawing and piano. Although he did not perform, he was inspired to pursue dance after a trip to the Taoli Cup Competition with the academy in 2009. Ever since, Kenneth has fallen in love with dance. 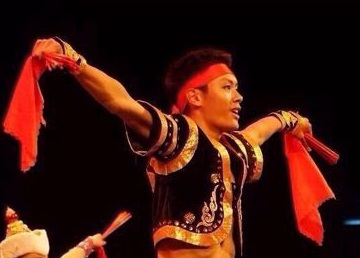 Kenneth is currently a leading dancer in many group dances and has competed in numerous competitions. In 2013 and 2014, he won First Place in the Advanced Duet and Group categories as well as First Place in the Intermediate Duet category at the Surrey Dance Festival. He has also travelled to New York and China to perform with the academy. Kenneth loves dance not only because it allows him to express himself, but also because of the relationships he has made with his fellow dancers. He is also very grateful to have such amazing and motivating teachers who guide him every step of the way. For this upcoming Soul of Dance 2014, Kenneth hopes to display all that he has learned throughout his dance career so far and represent the academy as best as he can. Visit ArtQuake for an interview with Kenneth about the academy and the preservation of Chinese minority culture. 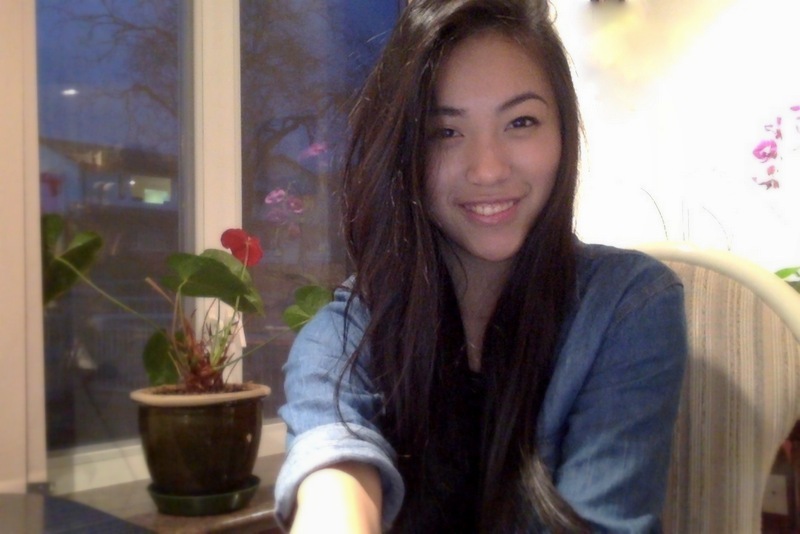 BETTY: Betty is currently a student studying Finance and International Business at UBC Sauder School of Business. 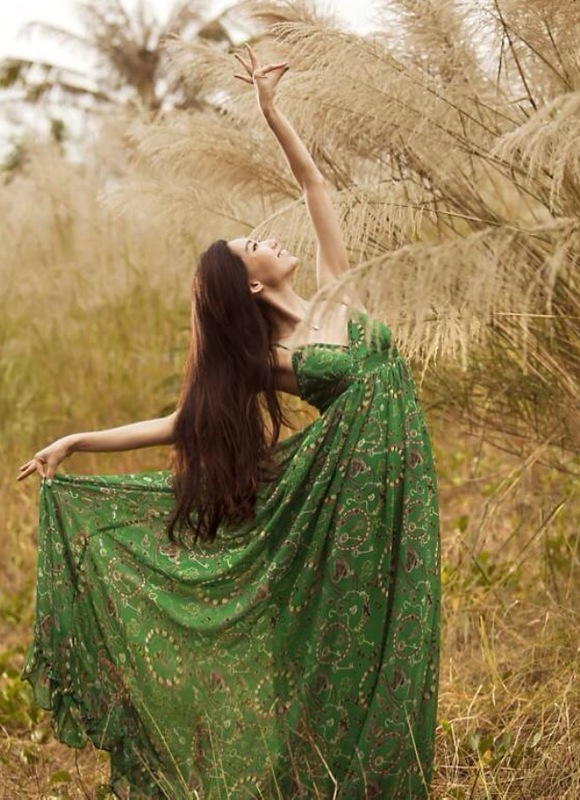 Having been a member of the Cindy Yang Dance Academy since 2009, Betty participated in various competitions and dance trips such as the 2009 China Taoli Cup Competition, the 2013, 2014 US Dance Magic Competitions and the 2013 Tsingtao Dance Trip. She is the leading dancer in award-winning dances including Lover’s Serenade, Celebration of Spring and Lhasa, Let’s Dance. She also dances solos Dancing in the Moonlight and Ribbon Fairy, with the later winning the 1st Place Trophy and Judges’ Favourite Award in the 2014 US Dance Magic Competition. 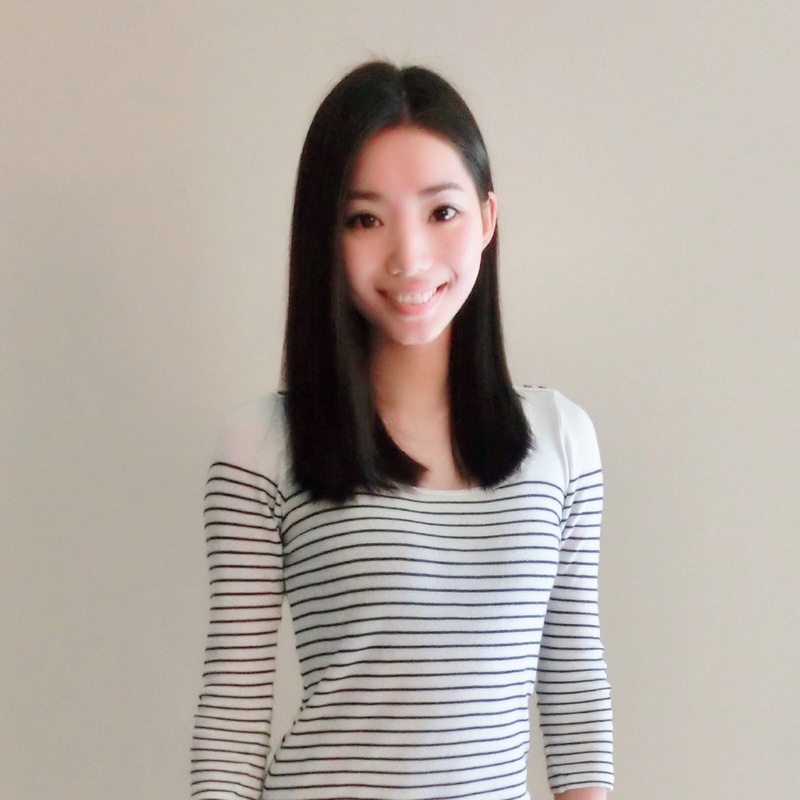 Now that dance is an indispensable part of her life, Betty feels extremely thankful to have joined the Cindy Yang Dance family and met her beloved teachers. Betty won first place in the North America International Modeling Competition. 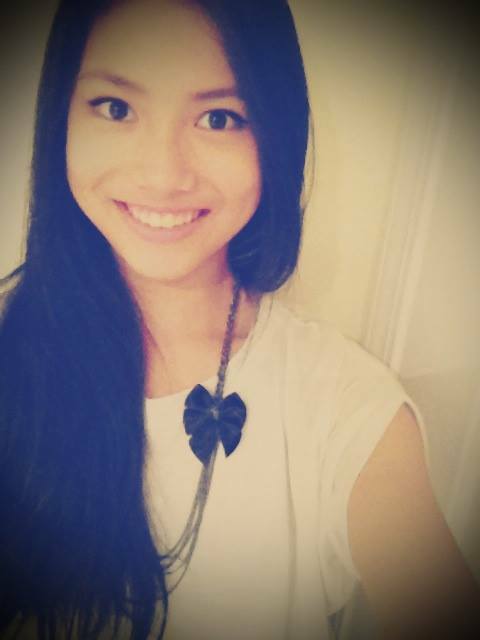 VENESSA: Venessa is currently attending Prince of Wales Secondary as a Grade 11 student. As a young girl, she was introduced and soon fallen in love with the world of arts. 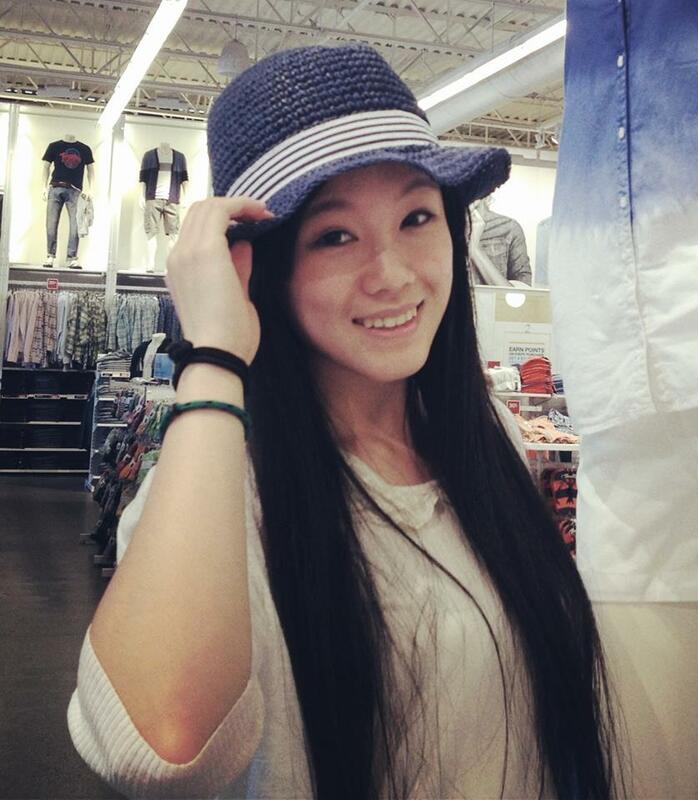 Also accomplished in piano and cello, Venessa has been studying with the Cindy Yang Dance academy since she was 12. With the academy, she has performed at numerous venues in Vancouver and also in the 2011 trip to New York and the 2014 US Dance Magic Competition held in Portland. Dancing is not only a hobby, but also a vital part of her everyday life, and enables her to connect with her teachers, fellow dancers, and herself. SARAH: is currently a student in grade 10 at Eric Hamber Secondary. Sarah joined the Cindy Yang Dance Academy in 2006 and since then she has participated in four Soul of Dance performances. In 2010 and 2013, Sarah had the opportunity to perform in New York and Tsingtao. These two dance trips are some of her most memorable and enjoyable moments with the academy. Others include the Dance Magic competitions in 2013 and 2014, where she participated in several group dances that won first place awards in the advanced category. Sarah is blessed to have such an amazing family and teachers at the academy. TERESA: is currently a student at Lord Byng Secondary School. She has been dancing at the Cindy Yang Dance Academy for 8 years, through out these years she has performed all around the city and traveled for competitions, she has been to New York City, Tsingtao, and the U.S with her academy. ANGEL: is a sociology student at University of British Columbia. 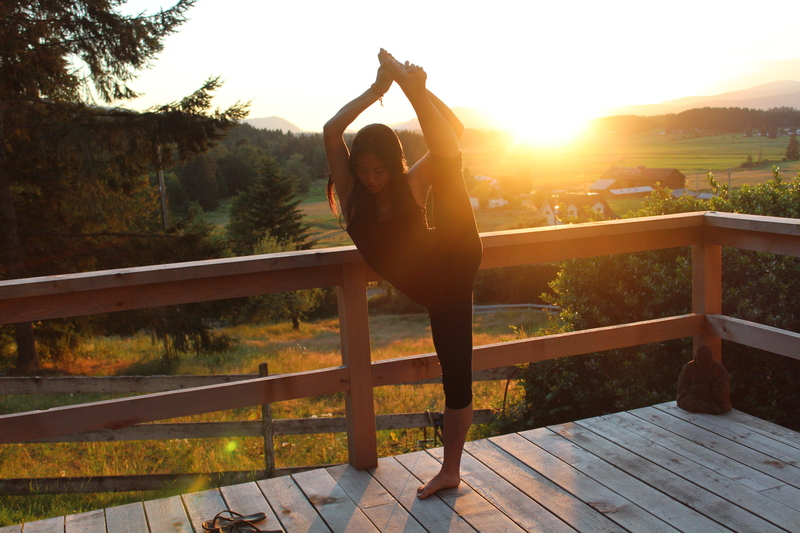 She began her adventure at the Cindy Yang Dance Academy eight years ago. Since then, she has gone on to perform in the Soul of Dance 2006, 2008, 2010, and 2012. Along with the Academy, she has performed abroad in the United States and China. Her award winning solo, “Dancing in the Moonlight” won her first place in the advanced solo category at the 2013 United States Dance Magic competition. RACHEL: is a freshman to the big family of CYDA. She was interested in dance since she was a little girl and her dancing dream came true when she joined in CYDA. She graduated from the northwestern polytechnical University of China with the bachelor degree of business management. During the four years studied in university, she joined in the cheering squad of NWPU and danced for the CUBA(Chinese university basketball association) .Rachel is looking forward to improving her dancing skills in CYDA and becoming a good dancer of Chinese traditional dance. She always believes in the saying: nothing can stop a willing heart. SHIRLEY: is currently a Grade 11 student attending Moscrop Secondary School. She has always enjoyed living in the world of music, playing various instruments and composing during her free time. She joined Cindy Yang Dance Academy when she was 11 and has then participated in many competitions and performances including trips to New York and Portland. In 2013 and 2014, she also participated in several group dances in the US Dance Magic Competition and received first place. Shirley is gratified to have met such inspiring teachers and is looking forward to continue dancing with her beloved dance family.